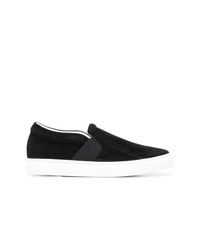 Lanvin Pull On Slip On Sneakers $348 $696 Free US Shipping! Lanvin Slip On Sneakers $493 $615 Free US Shipping! 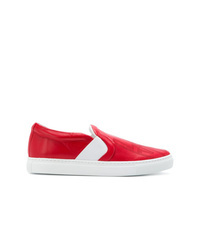 Lanvin Embossed Slip On Sneakers $369 $615 Free US Shipping! Lanvin Embellished Vamp Slip On Sneakers $1,037 $1,482 Free US Shipping! 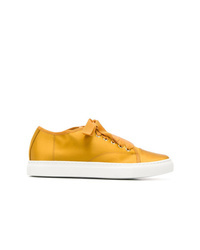 Lanvin Low Top Sneakers $524 Free US Shipping! 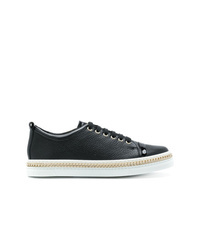 Lanvin Lace Up Sneakers $385 $641 Free US Shipping! 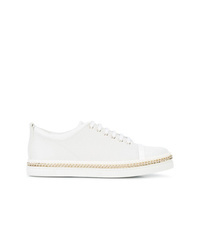 Lanvin Tennis Chain Embellished Sneakers $664 $1,329 Free US Shipping! Lanvin Lace Up Chain Sneakers $468 $668 Free US Shipping! Lanvin Star Print Toe Cap Sneakers $505 $1,263 Free US Shipping! 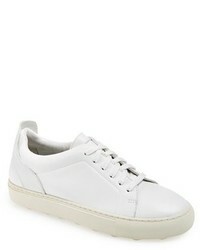 Lanvin Patent Tennis Sneakers $1,098 Free US Shipping!